Purchasing a home can be more time-consuming than home buyers realize, which can be a surprise during a transition period. While it's impossible to eliminate the stress entirely though, buyers can cut down on the uncertainty if they take it one step at a time. Before a buyer even sets foot in an open house, consider the following tips before mapping out the first move. The lender a buyer chooses has a lot to do with how their home ownership experience will go. Buyers can start with their personal bank, but it helps to get a few quotes for comparison. No matter which financial institution they choose though, a buyer should scrutinize the reputation of the lender before making their final decision. Online reviews will help, but a financial professional or real estate agent may give a buyer a better idea of what choices they have available to them. Home buyers should ideally be spending about a third of their income on their mortgage or less. They should also keep in mind that pre-approval does not necessarily mean approval — a fact that has caused many delays during the escrow process. Buyers should get some advice during this time about the type of loan that's right for them. For example, a fixed-rate loan is usually recommended for luxury homes, while an adjustable-rate may be better for someone buying a more modest property. No matter the must-haves for their new home, it helps for a buyer to determine the ideal community during the home buying process. Buyers may only consider the amenities of the home and not the overall living situation. Understanding the conditions of the neighborhood during all times of day may help decide whether a home is the right one for the buyer. Even the most prepared of home buyers will usually still hire a real estate agent. The paperwork alone is so complicated that no one wants to risk the possibility of a costly mistake. Once a buyer has their information together, they can bring it an experienced agent who will look it over and provide the big-picture advice a buyer needs to make the right decisions. Agents can also take care of putting together attractive offers and finding the right properties to tour. 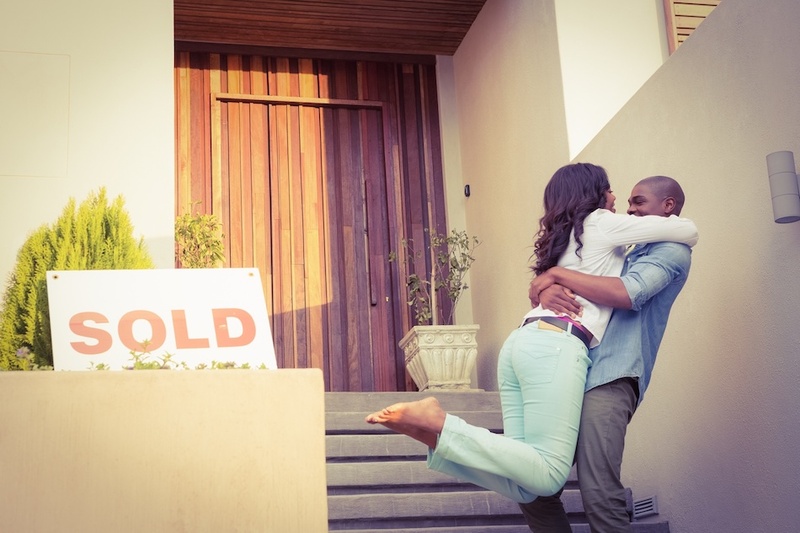 Once a buyer has their finances in order and they've found a home that works for them, it's time for the final steps. This can include anything from negotiating on the final price of the home to having the home inspected to paying property taxes. The details of each Largo home sale will not only depend on the buyer and seller's specific wishes but also the state in which a buyer purchased the home. For example, buyers in some states will need to hire an attorney to approve the paperwork before the home transfer can be officially recorded. There have been a lot of changes in home sales in the past few decades that has made the process a lot more complicated for buyers. The paperwork alone can be overwhelming enough to make people want to give up! But with the right support and planning, buyers can take each step as it comes so they can end up in the property of their dreams!